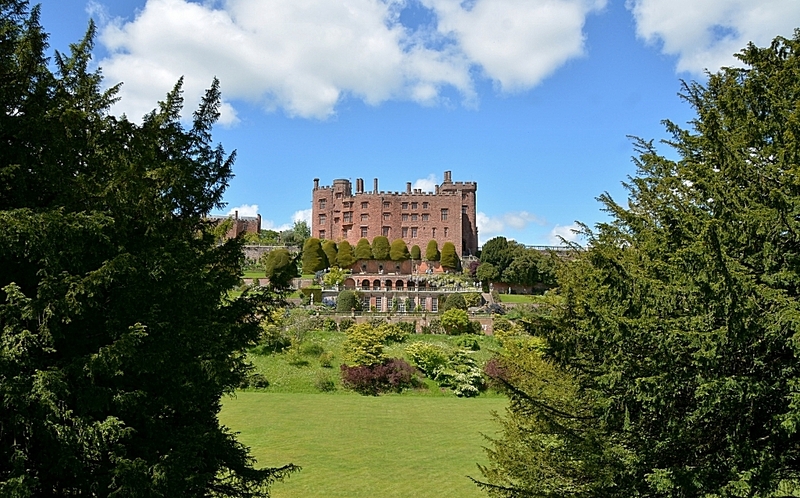 We had a lovely day out yesterday... a visit to Powis Castle in Wales. We spent about three hours wandering through the gardens and woodlands. We've got loads of images to sort through.... this is one of the terraces. 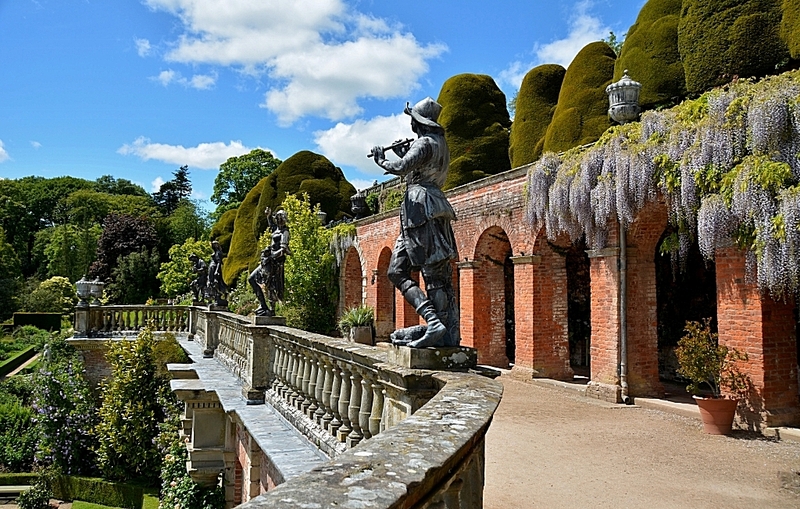 The statues and urns are made of lead. 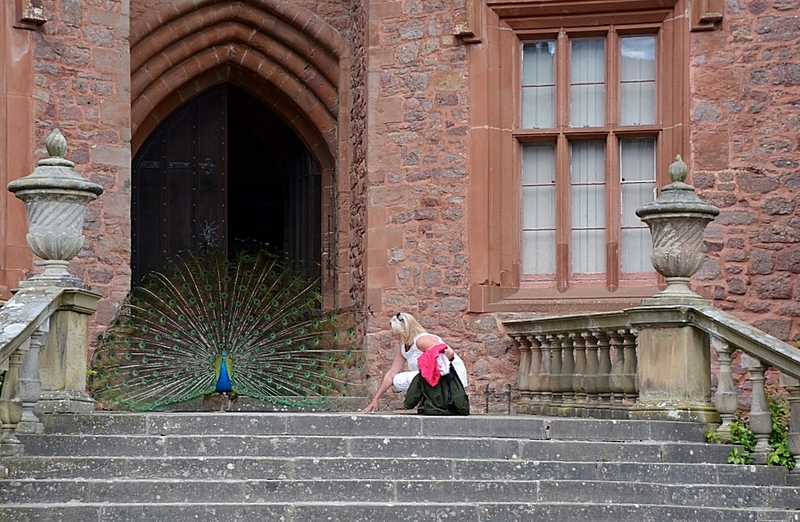 When we eventually went into the castle two male peacocks were displaying in the courtyard. This one was blocking the castle entrance. 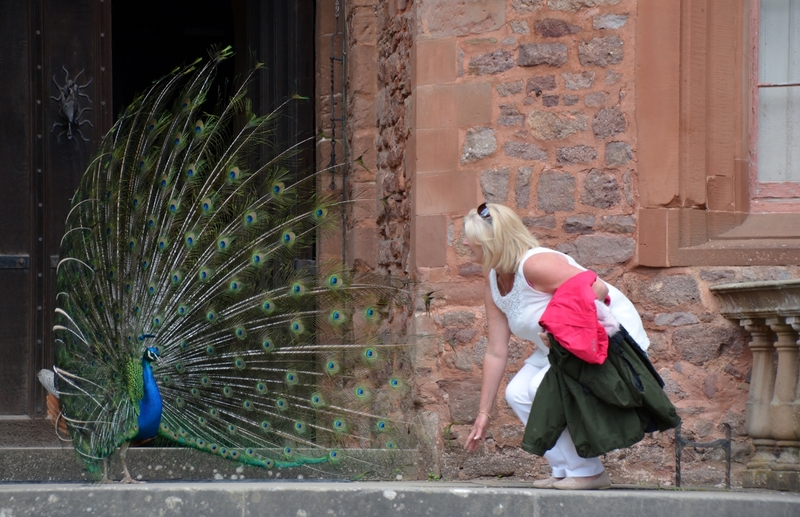 Mandy getting the full courtship display. I captured this short clip of the one displaying in front of the shop... watch him doing his shimmy. It's only twelve seconds long. Wonderful. Brings back great memories! ❤ه° ·. Belas fotos desses detalhes maravilhosos. 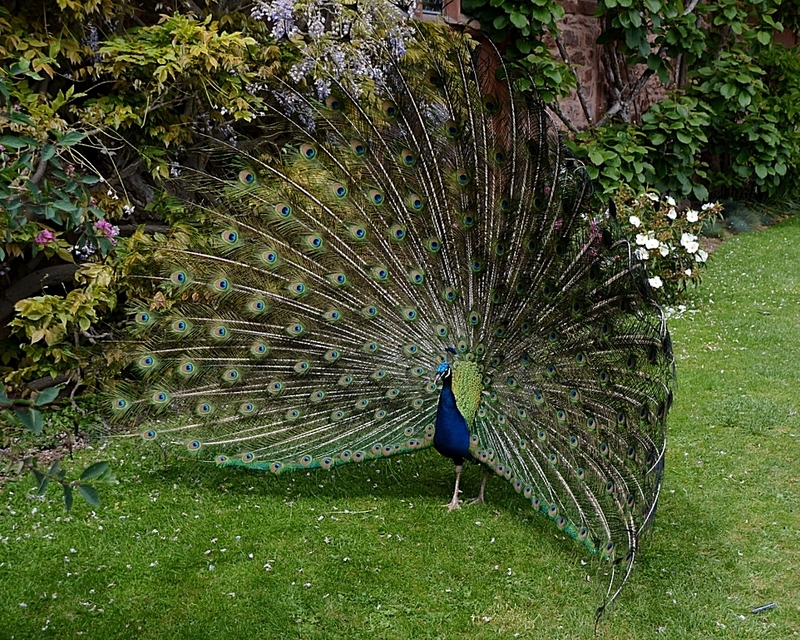 Great images of the Peacock, well done Andrew, and Mandy. Beautiful view of the castle. And I love the terrace with the wisteria? The peacock is lovely. Great shots, enjoy your week! Love the peacock Andrew and the castle looks ace. Wow! That is quite the peacock shot and wonderful historical place captured! That was really spectacular. Saw a peacock at the zoo recently but it didn't want to show off. Loved your video too. What a beautiful castle indeed and I do LOVE the peacock!! Terrific post and photos and video for the day!! Thank you so much for sharing!! Hope you have a great week!! Oh wow, the gardens and the castle are lovely. Hope more pictures next time? What gorgeous photos. Love the wisteria overhanging the terraces. Lovely place, and peacocks are always fun - great capture of the shimmer! 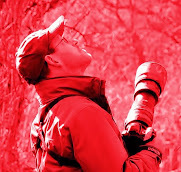 You certainly got some amazing shots. Love them all.